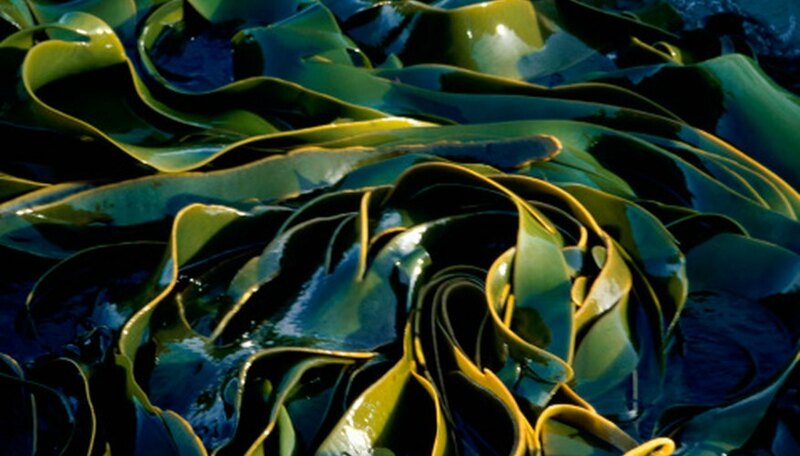 Kelp forests are an integral part of the marine ecosystem and marine biologists and naturalists believe it's important to understand how they function and what threats they face. 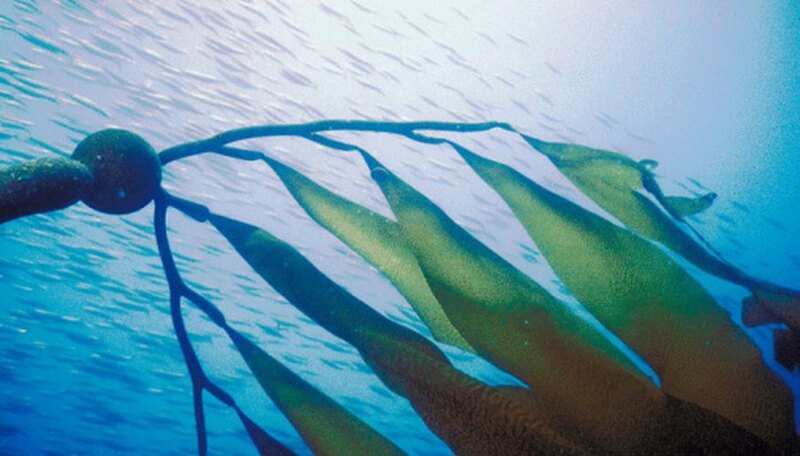 Kelp forests thrive when they are allowed to grow without being attacked by sea urchins, pollution or disease. Sea urchins are small, spiny creatures that, while they sometimes look beautiful, can inflict a sharp sting if touched. Because the species has endured so long in the earth's oceans – 500 million years or so – the sea urchin is studied to explore development processes in living organisms, says Jean-Marie Cavanihac in Miscape Magazine. Sea urchins live in colonies in the ocean, often at the base of kelp forests, where they chew through the stalks of kelp. Left unchecked, sea urchins can decimate a kelp forest, leaving what is known as an “urchin barren,” an area almost or completely denuded of kelp. Natural predators of sea urchins keep their numbers down and ensures the health of the kelp forest. Sea otters, because of their eating habits, are considered a “keystone predator,” predators that keep the ecosystem balanced. 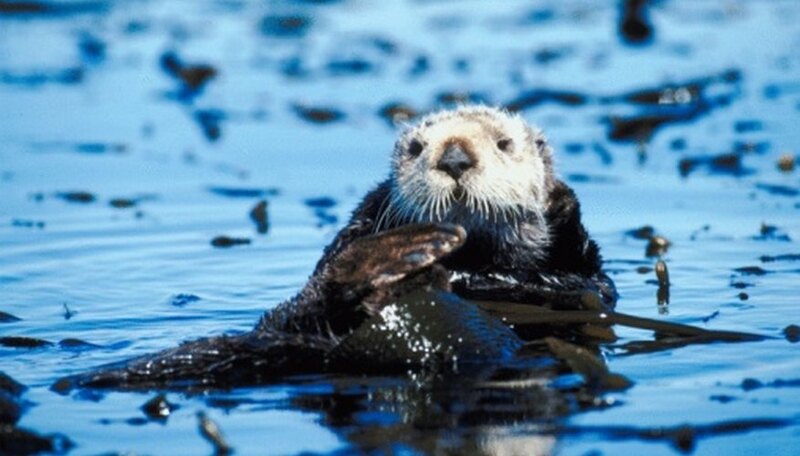 Kelp forests decline and suffer when the otter population declines, as they are the main predator of sea urchins. 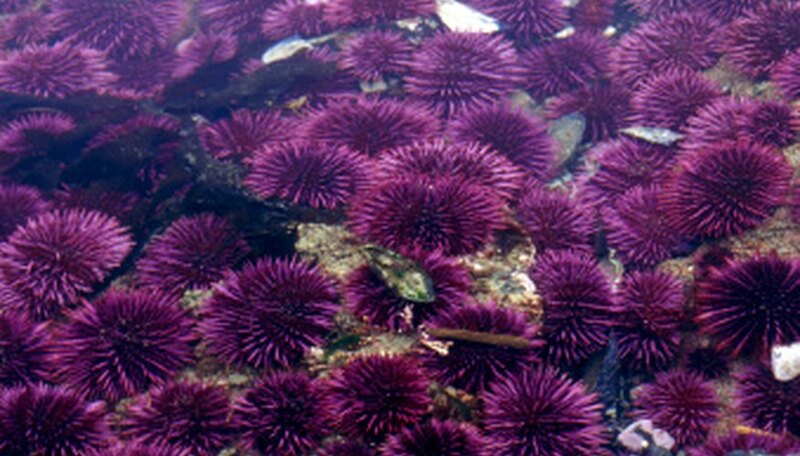 When not enough otters are around to eat the sea urchins, the urchin colonies grow unchecked and “urchin barrens” increase. In Southern California alone, giant kelp beds have been reduced by 80 percent over the past 100 years due, in part, to bigger sea urchin populations. The sea otters in this and other areas were at one time hunted by humans almost to extinction for their fur, thus reducing their numbers in the food web. 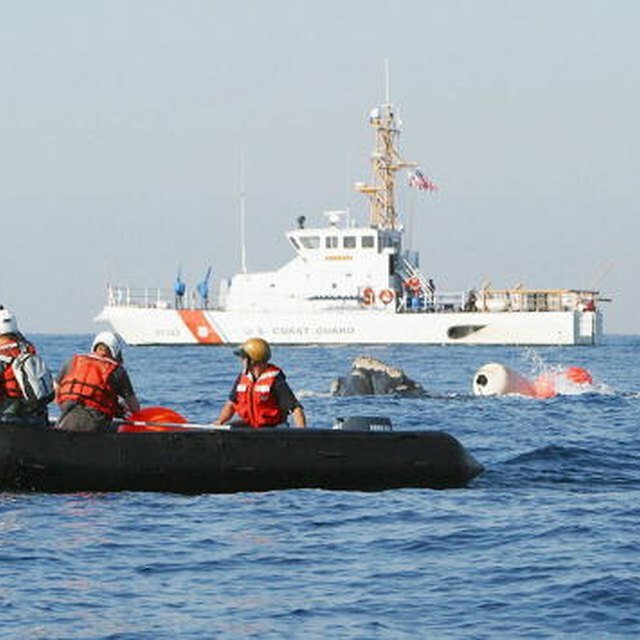 In recent years, sea otters have also increasingly fallen prey to killer whales, a relatively new otter predator. The resulting growth of the sea urchin populations became a serious threat to California's kelp canopies. To combat this and restore kelp forests, groups like the Santa Monica Baykeeper have implemented kelp restoration programs. These programs include surveying kelp sites, reseeding urchin barrens, and using divers to retrieve and relocate sea urchins when their numbers outpace their natural predators. Kelley, Nanette. 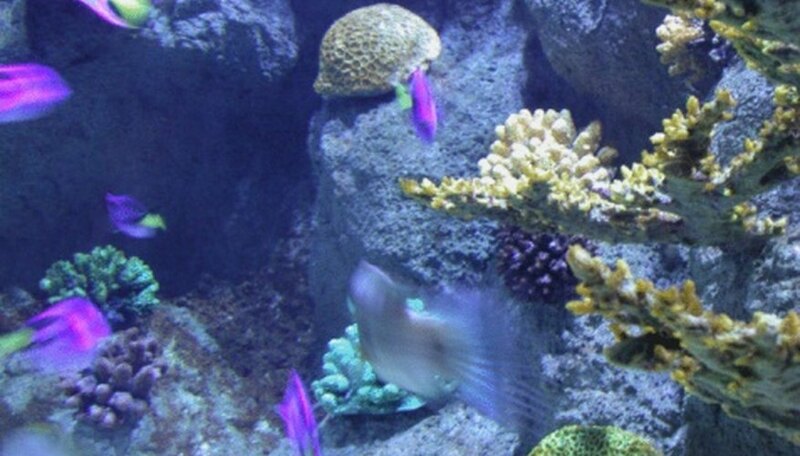 "What Happens to Kelp Forests When Sea Urchins Are Not Present in the Ecosystem?" Sciencing, https://sciencing.com/happens-urchins-not-present-ecosystem-8135190.html. 25 April 2017.